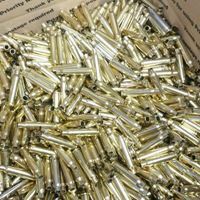 The once fired brass is mixed commercial 223 Remington and 5.56x54 NATO (military) casings in packages of 100. Brass is washed, then sorted by size only, no other inspection is performed. Steel and aluminum cases are removed. These cases could have minor dings, dents, slightly bent mouths, or other slight imperfections, but most flaws can be easily removed during resizing or should be shot out upon your first firing. If you are expecting a perfect case, then you would probably be happier with our new brass, these are good, but not perfect. 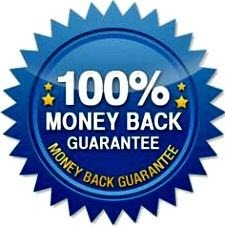 These are one of your least expensive options when doing bulk reloading. Additionally, any brass, new or once fired, should always be inspected, resized (with your dies) and trimmed prior to loading.